Black History Month- Fallon Fox | LEAP Sports Scotland I did have a fight where people came to support me and that’s all I needed." "> I did have a fight where people came to support me and that’s all I needed." "I did have a fight where people came to support me and that’s all I needed." 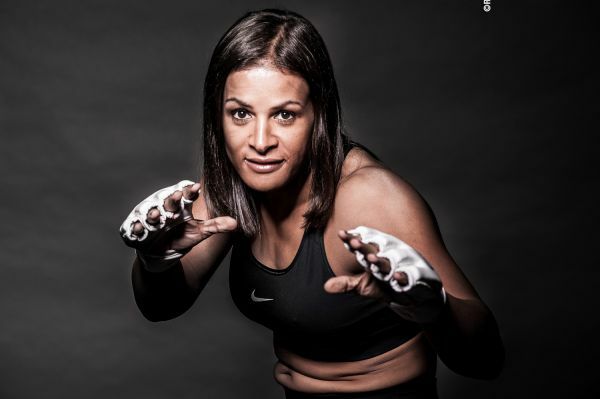 Fallon Fox is a mixed martial arts fighter and the first Transgender woman in the MMA. Fox came out in 2013, causing controversy due to people arguing that she had an unfair advantage and should not be allowed to fight women. Because of this controversy CFA co-founder Jorge De La Noval, postponed Fox’s April 20 fight. However, he later stated the CFA will never “turn our backs on her… As long as she's licensed, she's always welcome in our promotion. We stand behind her and we give her all of our support." In 2014 Fox was inducted into the National Gay and lesbian Sports Hall of Fame. Written on 13th October 2017.